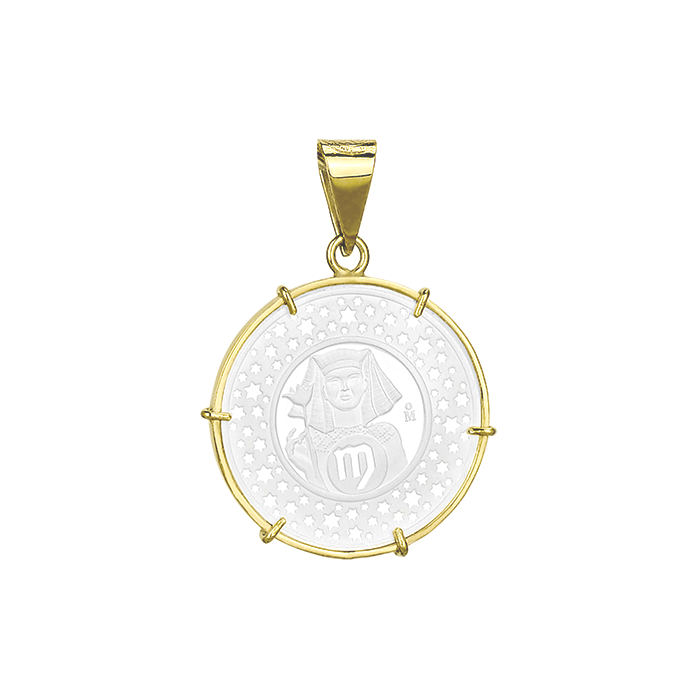 This is a very meaningful coin for Mexicans, as it celebrates our independence. 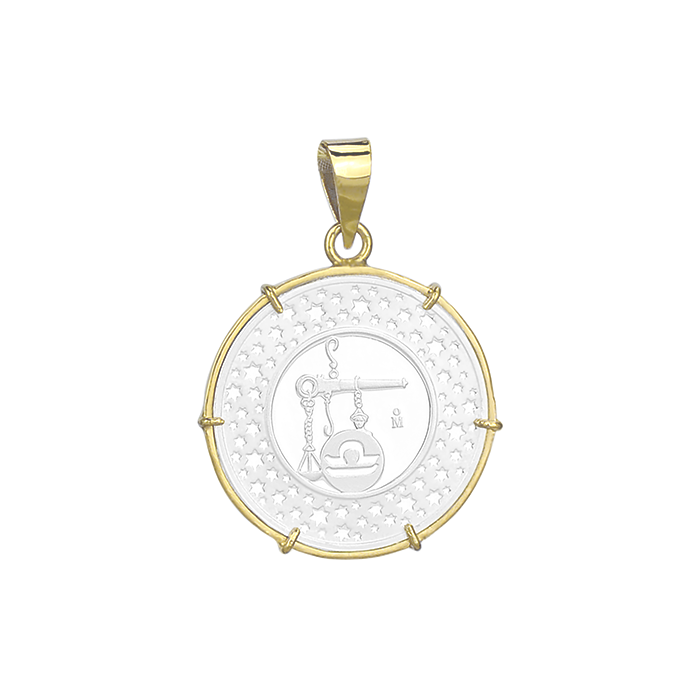 It is also a symbol of support and representation of women’s rights. The obverse shows the Angel of the Independence iconic monument located on the most beautiful avenue of Mexico City and which serves as a celebration and meeting point for Mexicans. The Angel of Independence watches over the two highest volcanoes in the hemisphere: Popocatepetl and Iztaccihuatl. Behind the breathtaking view of the valley of Mexico comes the legend of these volcanoes. According to Aztec mythology, Popocatepetl was a handsome warrior and Iztaccihuatl was the daughter of the tribal chief. Before leaving for war, Popocatepetl asked for permission to chief for the hand of the princess and her father accepted. A love rival had told the princess that the young warrior had passed away while at war and she died of sadness. Upon his victorious return, Popocatepetl was informed by the horrible news and ordered to build a large tomb facing the sun. He placed the princess on top of the mountain, took a torch and knelt to ensure their eternal sleep. On the reverse of the coin is the current coat of arms, which is inspired by the legend of the foundation of Tenochtitlan. Which says that Dios Huitzilopochtli told the Aztecs that they founded the city and that they would find an eagle perched on a cactus devouring a snake. 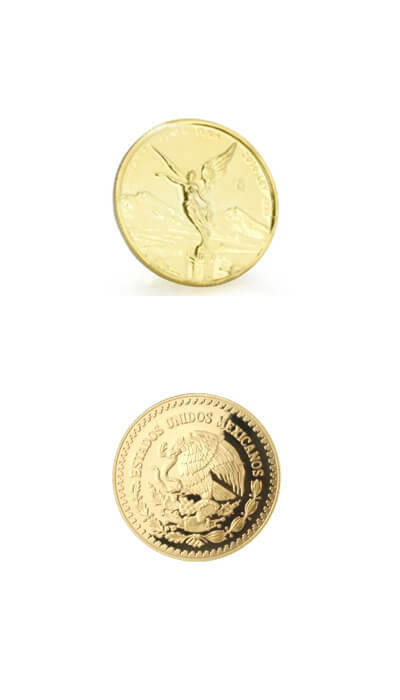 This is how this coin combines the past with the present of Mexico. This coin belongs to the group of columnarias coins. 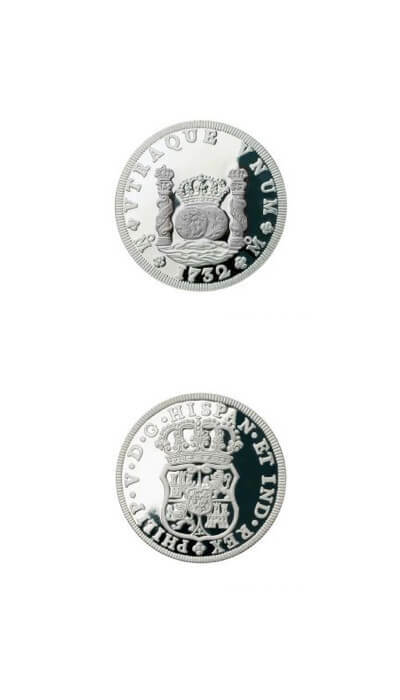 They are a type of silver coin minted by the catholic monarchy and its territories in America between the years 1732 to 1773. They are known as Spanish Reals for their finish and quality. On the reverse side shows a characteristic pattern, two globes representing the Eastern and Western hemispheres with a royal crown on top of both. Under the two globes waves are drawn symbolizing the sea separating Europe and America. A column can be seen on each side of the globes, representing the pillars of hercules. In the columns there is ingraved a legend “PLVS VULTRA”, national motto of Spain which in latin means “beyond”. At the top appears the legend “VTRAQUE VNUM” which in latin means “both are one”, highlighting the unity between the territories of the Spanish Empire in each hemisphere. The columnario was a currency whose exchange rate was valid on both continents and inspired to create the symbol of the dollar. Marianne is the personification of France national values: liberty, equality and fraternity, the motto of the French revolution that inspired the world. At the same time it is the symbolic representation of a strong yet peaceful female protector of the nation and children of the republic. Marianne is the inspiration for the statue of liberty and of course a strong symbol for all women. 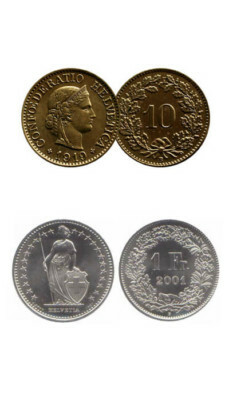 The currency of the Swiss confederation (Confoederatio Helvetica in latin, as it reads on the top edge), is one of the oldest design. A coin of 10 cents made in 1879 still current in our days and still retains the same design. 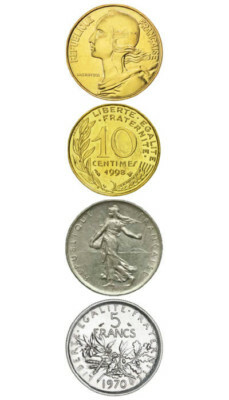 The obverse shows the bust of Helvetia, the female national personification of Switzerland, which first appeared in the 18 th century as a woman and took force in the 19 th century with the resurgence of patriotism. The word “Libertas” can be read in the Crown of Helvetia and below is the year in which it was coined. Averse: The Crown of Helvetia and below is the year in which it was coined. 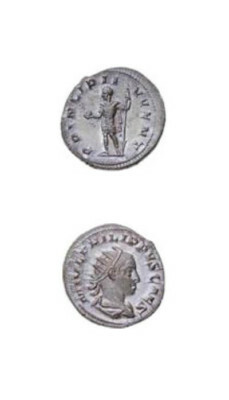 Constantine and his sons issued a few different types of commemoratives from 330-346 A.D. These were issued to mark the foundation of Constantinople and to also re-affirm Rome as the traditional center of the Empire. Thirteen mints produced these types: Trier, Lugdunum (Lyons), Arelate (Arles), Aquileia, Rome, Siscia, Thessalonica, Heraclea, Constantinople, Nicomedia, Cyzicus, Antioch and Alexandria. 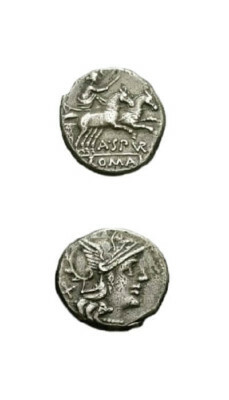 The two most common are the CONSTANTINOPOLIS (Victory on a prow) and VRBS ROMA (wolf and twins) types. 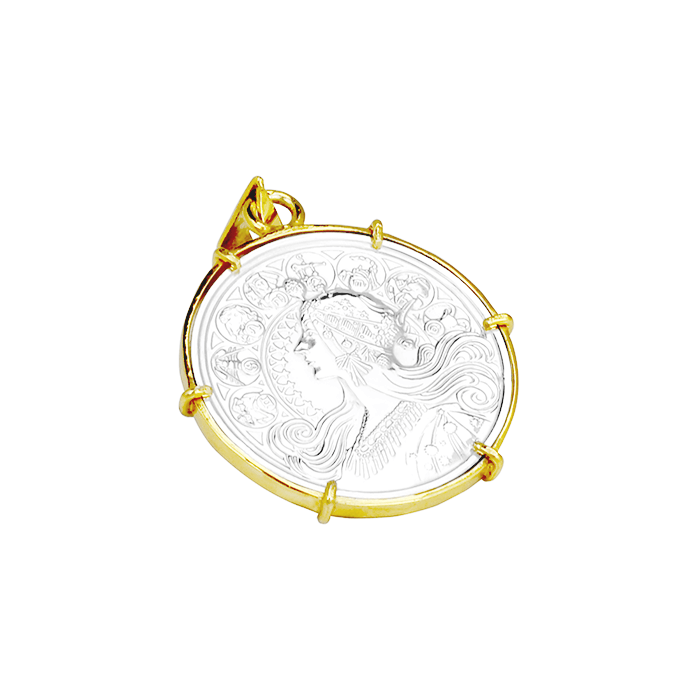 The female figure on the obverse is the personification of Constantinople or Rome. The wolf and twins type depict Romulus and Remus (the founders of Rome) being suckled by the she-wolf. The two stars on the reverse represent the dioscuri ( the twins Castor and Pollux). 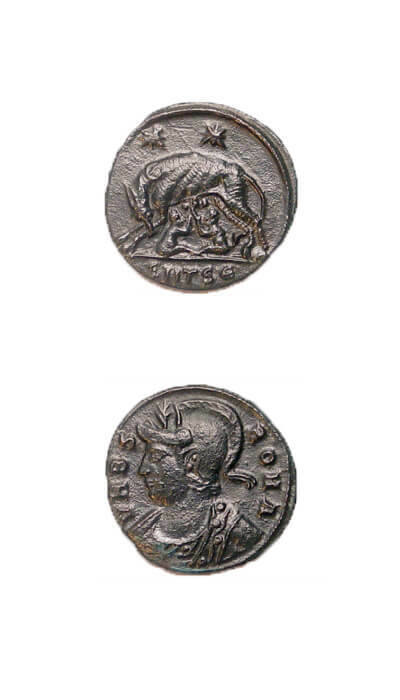 This was a common era that the ancient Roman Empire coins were minted with the engraving of the emperor or a family member on the obverse. It was a period of transition of the republic to a monarchy, being the first Roman Emperor Augustus and who longer ruled. On the reverse side the figure of mars, the war god can be seen in detail. This is a representation of him as a warrior with armor and a spear. Inverse:The first Roman Emperor Augustus and who longer ruled. Estimated minting date of this coin is 150 b.c. On the Safra currency is drawn the myth of the Dioscurs. Who were two famous twin heroes called Castor and Pollux, famous for riding and their skill in fighting. According to the myth, Castor was mortal and Pollux was a demigod and were sons of Zeus and Leda. During a fight Castor died in a fight and Pollux asked Zeus to grant him immortality also. That is how both alternated as gods on Olympus and mortals in Hades. Aquarium has a strong and attractive personality. It is open to the truth and is willing to learn from everyone. An aquarium is warm, refined and idealistic. They are very alturistic and like to help others. Pisces has a quiet, patient and kind personality. They are sensitive to the feelings of others and have a great artistic creativity. Aries is full of energy and enthusiasm. Loves challenges, freedom and new ideas. Taurus is practical, determined and has a great force of will. They are fond of art and music. Gemini is versatile, imaginative and gets along with children. They have great analytical capacity. Cancer is known to sympathize with situations of others. They like art, music and literature. Leo is creative and outgoing. They have ambition, courage and idealistic. Virgo is patient and an observer. They tend to be discrete, and have very good intuition. Libra is elegant, social and peaceful. They are sensitive to the needs of others. Scorpio is intense with a unique emotional energy. They are powerful and have great tenacity and willpower. Sagittarius is versatile and loves adventure and the unknown. They are optimistic, reliable and sincere. 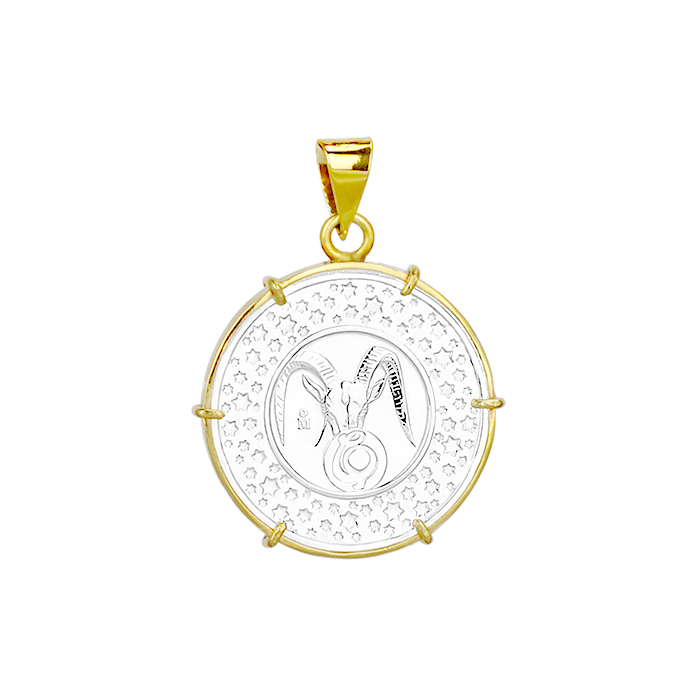 Capricorn is confident, responsible, practical and persistent.